Ready to begin your home renovation journey? "Our Family Helping Your Family Get Into Your Dream Home"
Family owned and operated, Woodsmith Construction is a fully licensed and insured Toronto home design and build company. Since 2001, we have taken part in revitalizing, reshaping and rebuilding Toronto homes, enriching the lives of many families, and communities along the way. During this time, we’ve solidified our reputation for excellence in customer service and quality workmanship. 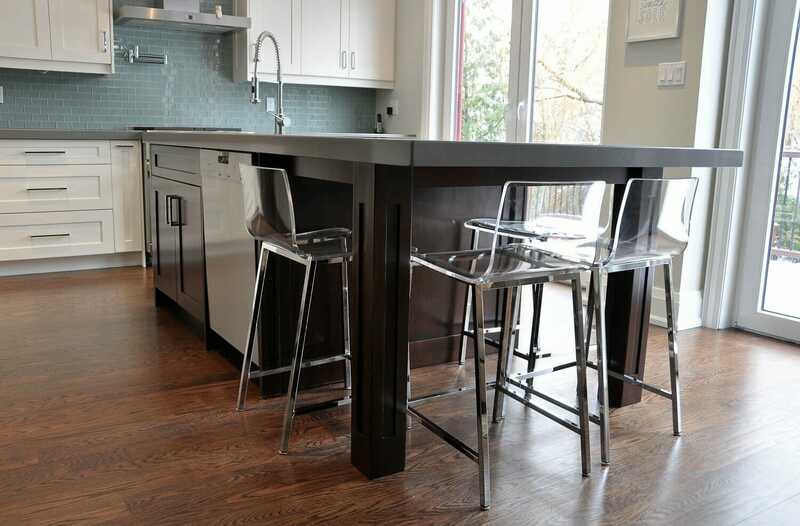 We offer a full range of services including design/build, home renovations, additions, restorations, and custom homes. Our success stems from our deep desire to create spaces that are not only stunning but inspiring, practical and functional. We strive to help our clients achieve the full potential of their homes, ensuring that their dream home becomes a reality. Woodsmith Construction, along with our close-knit family of highly dedicated professionals comprised of designers, suppliers and expert tradesmen, are ready to deliver on our promise of quality craftsmanship. From concept to completion, you can rest assured that every aspect of your project will be carefully considered and meticulously executed, ensuring that your project meets your goals and exceeds your expectations. We understand that a house is the single most expensive investment one could make, which is why we treat each home as if it were our very own. The wealth of experience we bring to each project provides invaluable guidance to those who find the complex process of any construction project a daunting and overwhelming endeavor. Let us help navigate your journey to make the experience a pleasant and enjoyable one. A journey that ends with realized dreams, and house that stands the test of time. Like to to learn more about us? Great customer service is at the core of everything we do at Woodsmith Construction. This is not just simple lip service as it is a promise we deliver on everyday. Our belief is that a great customer experience should go hand in hand with a well built home. 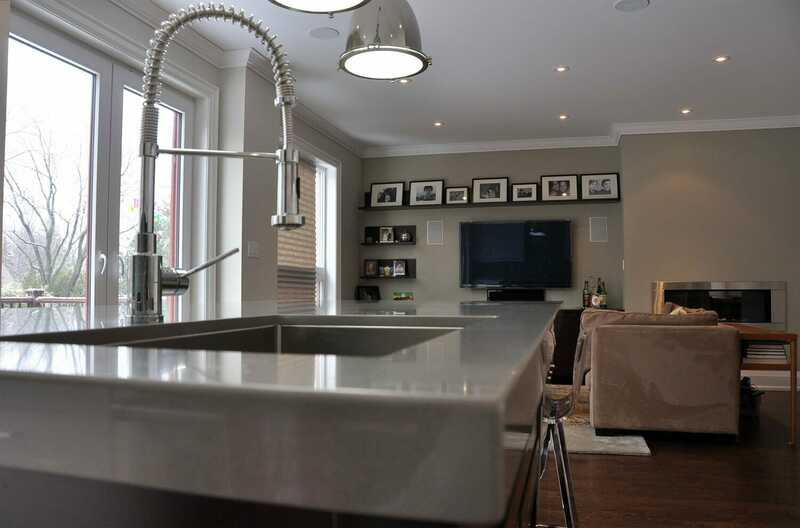 After many years in the business of building and renovating homes throughout Toronto, we have been able to maintain a high standard of customer satisfaction. With each new client comes a new opportunity for us to continue our mission to deliver on not only the best in quality, fit and finish but also in experience. We take your home’s investment seriously so you can rest assured that you will be in good hands from beginning to end. 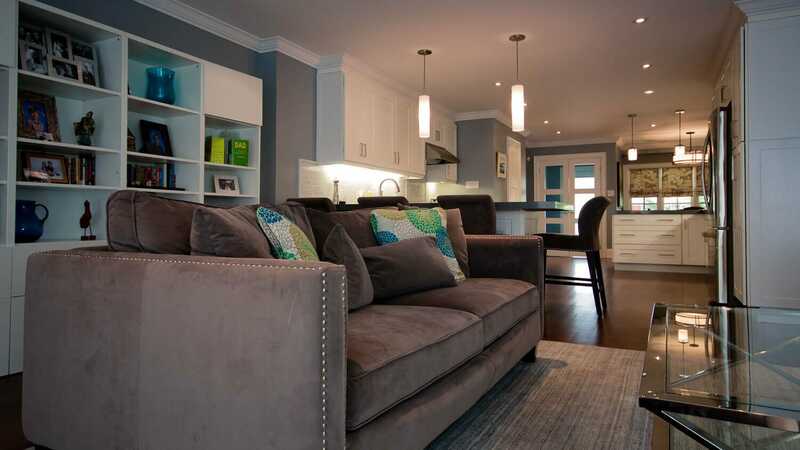 We worked with Chris for over a year as he and his team renovated our semi in the west end. It was a total gut job of an old house so had it challenges from the beginning. Chris was excellent at explaining the options and giving us pros and cons of each so that we could make informed decisions. Chris was always available during night or day to answer questions or return email. Chris was also excellent at managing our neighbours who proved quite problematic throughout the entire process. He always had an eye on the budget and timing and his projections were very close. His billing was transparent without any hidden costs. We continue to work with Chris and his team to this day on the update of our exterior. Chris and the Woodsmith Construction team turned a moldy and old basement into our family’s oasis. Chris was very responsive and listened to our needs every step of the way. Chris never cut corners and stands behind his work. I highly recommend Woodsmith Construction!! We hired the company to perform structural improvements and renovations. The work was done on a good professional level with attention to detail in the most efficient way. The work was completed on schedule and within a reasonable budget. Would you like to see more great reviews? Our staff of registered BCIN designer’s specialize in the design and permitting of residential homes and commercial buildings in Toronto. Our expertise allows us to fully serve our clients with a true one stop shop experience, providing exceptional designs that can be built as promised. The need to update and repair most Toronto homes is always present. We specialize in home renovations and our team of professionals know how to get the job done right, on time and on budget. We are here to advise you on what renovation projects are best suited for your home, family and lifestyle. Our approach of renovating with a plan ensures your home ends up a better one. To make our customer service exceptional, we employ a cloud based interface that is second to none. Our online platform clearly presents all of your project details in an easy to follow and manage format. Through our client login page, clients can access up to date schedules, to do's, budgets and add any desired pictures, specifications or selections. It is with this platform that Woodsmith Construction really stands out in our ability to serve our customers better. Like to learn more about our project management system? Like what you see...want to see more projects? 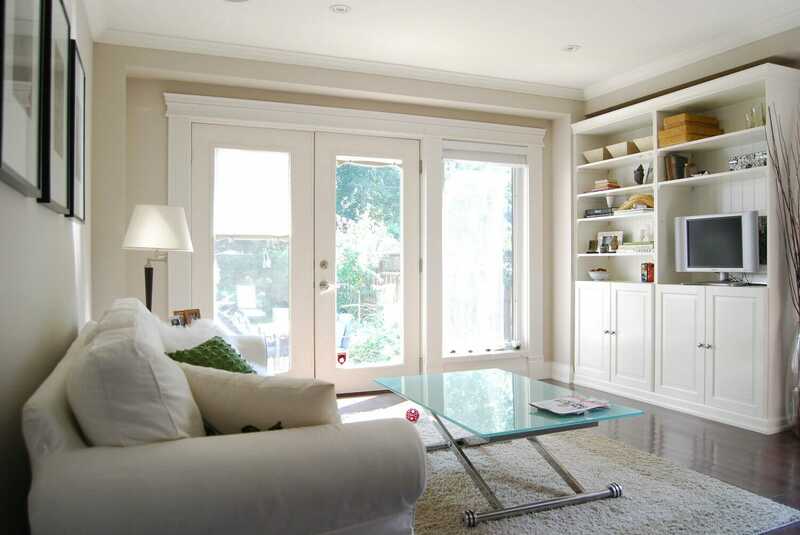 We are a Toronto home builder that believes in doing the job right the first time. This by no means, is an easy task and there are no shortcuts in getting the job done right. The only way we have been able to achieve a consistent level of finish product and outstanding customer service, is with an open, accountable and transparent approach. We believe that armed with accurate information people make better choices, which allows us to build better homes for our clients, that never fall short of expectations. Value is defined as something having worth or to be of value. The meaning of value to our clients is in having a different story to tell. When sharing their new home with friends and family, they talk about the great experience they had, which usually is in stark contrast to the norm that everyone expects to hear. Our clients often begin with a less than optimistic view of what building or renovating a home entails, but they finish with an enriched understanding and appreciation of everything that we put into making their home a great one. With almost two decades of building homes for Toronto families, we have had the great fortune of being an important part of their lives. Our passion is to build the best homes for the families that live in them and we continue to be motivated by the meaningful connections created from each and every home we build. Our customer relationship extends well beyond the completion of their project. We are always there to make sure the homes we built, continue to function the way they were meant to. The reward for building better relationships comes from knowing we have helped families make their dream homes a reality and seeing the joy that new reality brings.